Cannabis Society events are not your typical cannabis events. We represent one of the most diverse group of marijuana advocates, industry professionals, and entrepreneurs for social networking and exploring marijuana that exists in the United States. We are a membership based non-profit social club organization dedicated to creating free events around cannabis and its relation with health, science, art, culture, and technology. 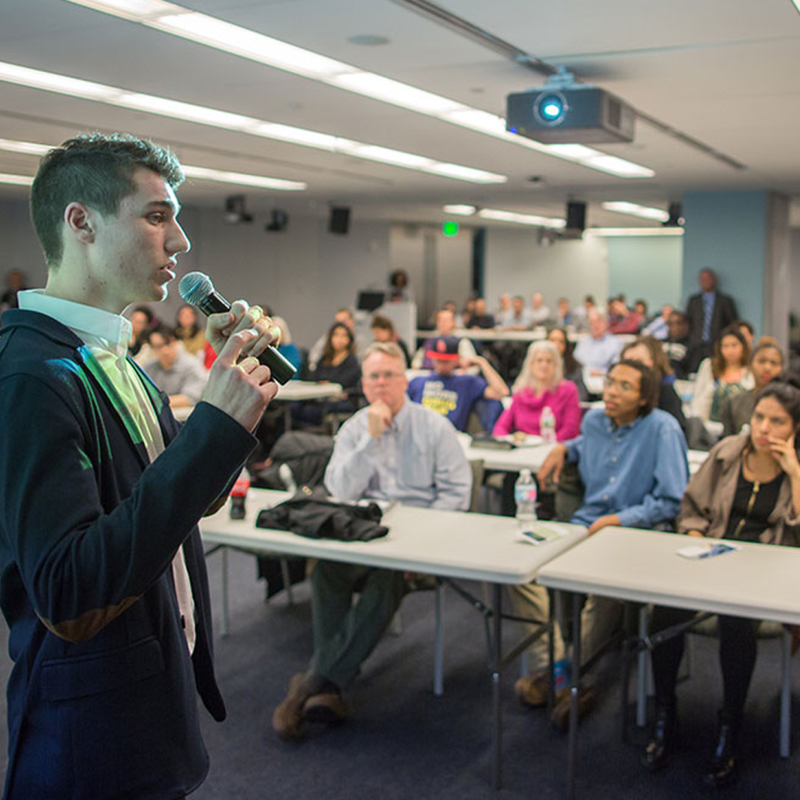 Our Cannabis in Motion event series brings in rock star speakers on topics related to marijuana, hemp, and its industrial, medical, and creative purposes. Unparalleled networking also awaits you at our monthly Toasty Tuesday events. The mission of Cannabis Society educational events are to provide the public with a snapshot of the regional cultural environment around marijuana including how cannabis interacts with the arts, sciences, and technologies. Each evening is held in a casual academic setting and will allow for questions and answers with the featured speaker. Speakers that we feature are often controversial and always an expert in their field of study. Whether it is starting a cannabis business or listening to advocates discuss their efforts with public officials our events represent an entirely new way of viewing marijuana. It is not simply our mission to change perspectives, it is our passion. WE ARE PIONEERS IN CREATING SOPHISTICATED CANNABIS EXPERIENCES. SOCIALIZE. SEE WHICH TUESDAY IS TOASTY TUESDAY. The cannabis industry is now the fastest growing industry on the planet as it transforms and develops technologies related to energy, medicine, laboratory testing, genetics, agriculture, and materials sciences. The best place to make long lasting friendships and new contacts in the industry are our Toasty Tuesday networking events. Our featured speakers at our educational events are always the best in their field or controversial for their views. Our events present our members with regular opportunities to participate in direct action marijuana advocacy. Our members are exposed to some of the latest and trendiest products, offers, and newest ideas in the industry. Card holding members of the Cannabis Society can access a wide range of exclusive offers and events in different cities. When you join Cannabis Society you’re joining an entire community of professionals, advocates, and experts from a variety of industries. Our events always bring out a healthy mix of individuals that are members of the cannabis industry. 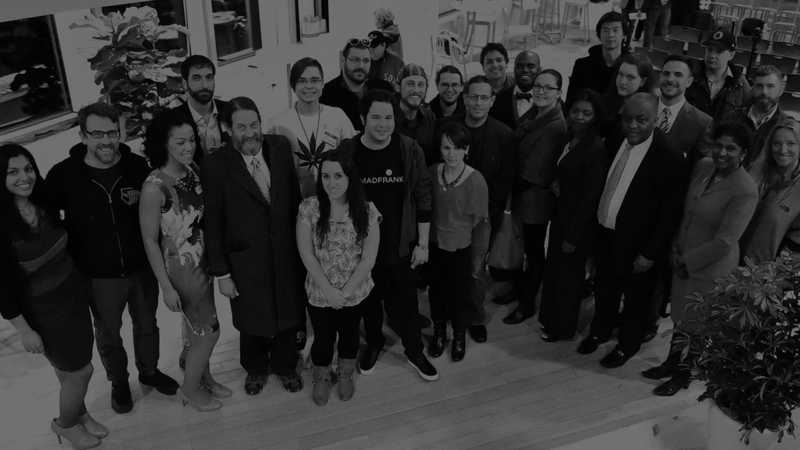 Professionals from all backgrounds use cannabis and those same diverse backgrounds attend our events. 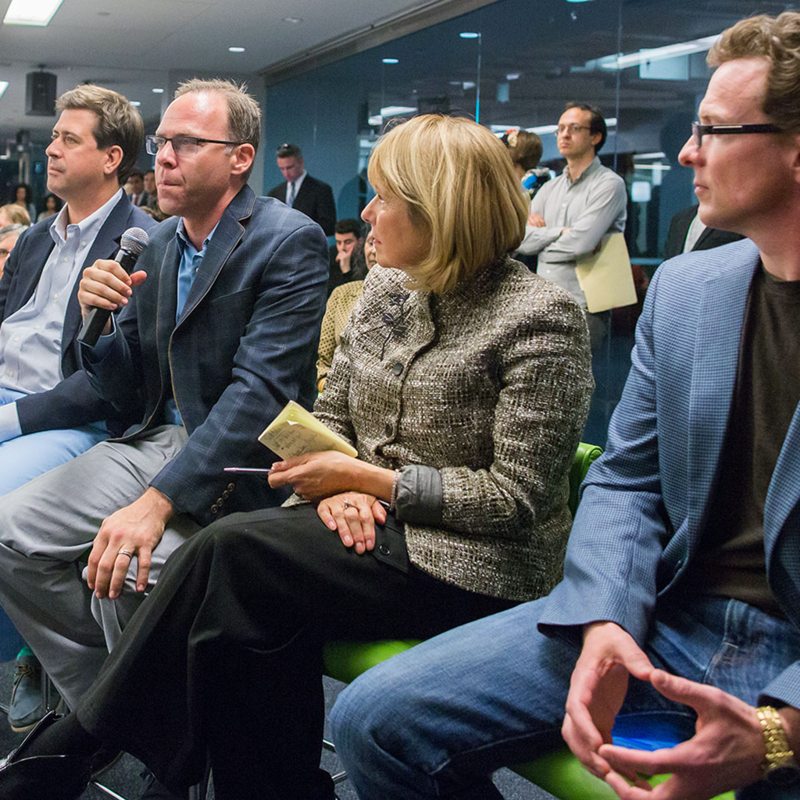 Events we host attract advocates with medical cannabis, consumer, and scientific backgrounds. Medical marijuana patients with a variety of debilitating conditions regularly attend our events for education and knowledge.